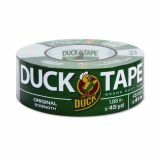 Duck Brand Duct Tape, 1.88" x 45yds, 3" Core, Gray - All-purpose duct tape is the all-around tool for temporary repairs and quick fixes around the house, garden or garage. With its high adhesion and easy-to-tear application, this workbench favorite is great for holding, seaming, sealing and bundling. 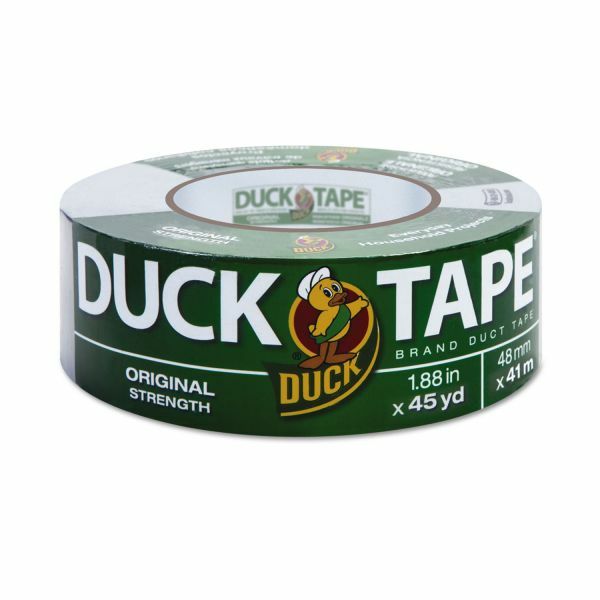 Its strength and conformability make this tape ideal for those difficult do-it-yourself or construction projects that involve corners, bends and curves. 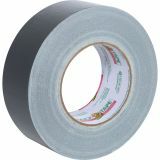 All-purpose tape is ideal for use on a wide variety of repairs or fixes around the home, office or school.